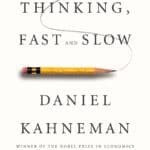 First on the list is Thinking Fast & Slow, which has received an incredible amount of recognition since it was first published in 2011. Kahneman explains in detail the two systems that control how we think and act. One of those systems being fast, and the other being slow. The knowledge contained within this book will really help you to understand how your thought process takes place. Furthermore, you’ll be able to use this information to your advantage when trying to improve your life, and adopt good habits. Almost everything we do on a daily basis is because of habit. If you’re serious about living a successful and fulfilling life, then changing your habits should be a huge priority for you. 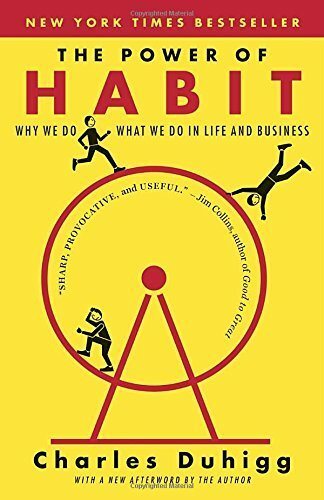 The Power of Habit, written by Charles Duhigg, goes deep into detail on the science behind habits, and why they exist. Duhigg also goes onto explain the major steps to changing your habits for the better. If you’re curious to learn more about habits and how to use them to your advantage, you can’t afford to leave this book off your list! Ever wondered why we make the decisions we do? Dan Ariely’s book, Predictably Irrational, challenges the common misconception that we naturally act in very rational ways. 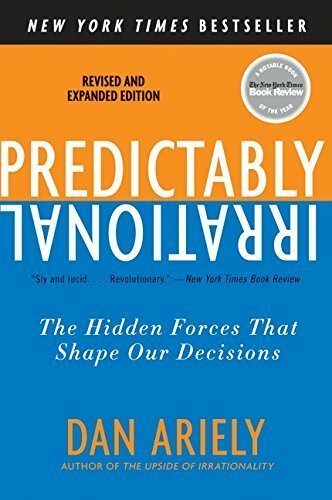 Ariely explains that all the decisions we make are systematic and predictable, and therefore meaning that certain ‘senseless’ behaviors people tend to have towards things, aren’t senseless at all. 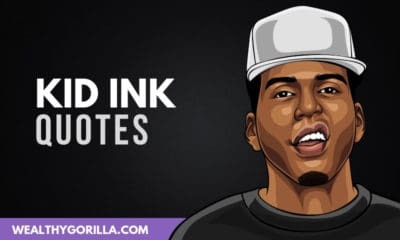 Influence is an absolute goldmine, and should be a must read on anybody’s list! If you’re a business owner, salesman, or in fact anyone trying to climb to the top of the ladder, you know how important it is to be persuasive. 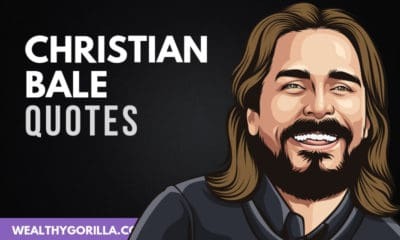 Cialdini explains exactly what makes people say the word “Yes”, and how you can apply this understanding to any situation in your own life. 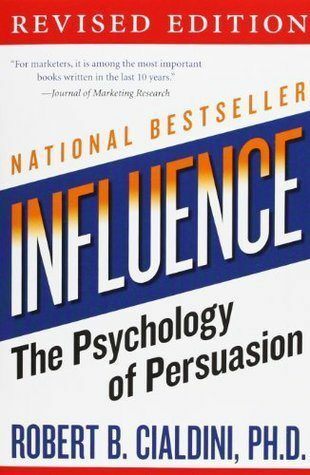 There are six principles involved in any type of persuasion, and this book teaches them all. Malcolm Gladwell has written an incredible book on how we all think, without really thinking. In other words, the book explains how our brains often make split second decisions without truly thinking about them. 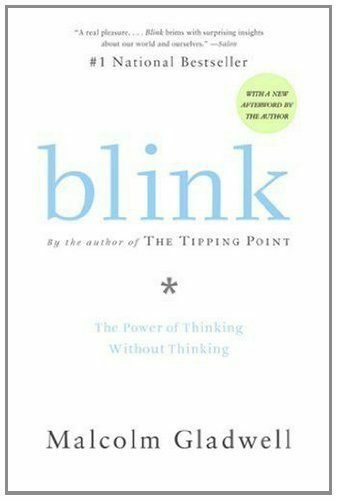 Gladwell says these split second decisions aren’t as simple as they seem, and within Blink are live examples of people who are able to make powerful conclusions within a second’s observation. This is an awesome read for anyone looking to improve their decision making skills, and learn more about the science behind making these decisions. The Heath’s put together this incredible book on the confliction between the two different systems in our brain. These systems, are the emotional mind and rational mind, both of which constantly compete with each other in everything we do. This is what makes the difference between positive life changing decisions, and poor, damaging decisions. 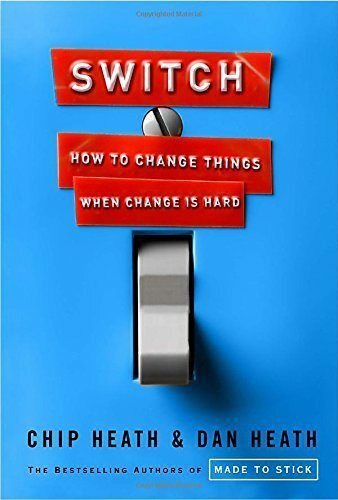 Switch uncovers it all, and it’s one of the best psychology books to be reading this year. 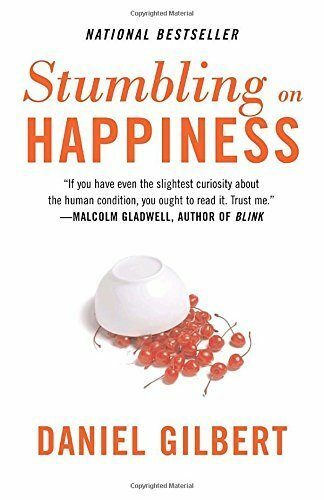 Stumbling on Happiness comes at psychology from a slightly different angle. Within this book, you’ll find some incredible insights on humans’ abilities to predict the future, as well as whether or not we’re able to confidently predict whether we’ll like it or not once we get there. Imagination, illusion and misconception are the core topics discussed within this masterpiece written by Daniel Gilbert. Sometimes I think too many people put emphasis on IQ, and not EQ. As well as IQ, having emotional intelligence will massively improve your ability to live a happy and successful life. Not just in terms of your relationships, but within your career and your own physical and mental health. 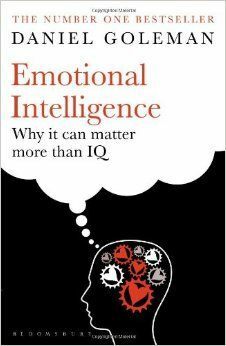 Goleman explains emotional intelligence in much more detail within his book. Adding this to your reading arsenal would be a wise move! In his widely praised book, award-winning psychologist Jonathan Haidt examines the world’s philosophical wisdom through the lens of psychological science. 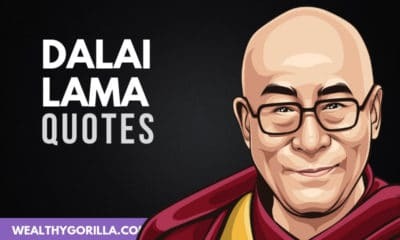 “Do unto others as you would have others do unto you”, or “What doesn’t kill you makes you stronger” -can enrich and even transform our lives. 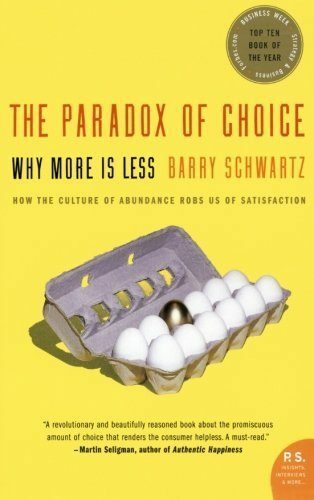 The concept behind ‘The Paradox of Choice’ is one that will resonate with almost everyone reading this article. In today’s world, everyday decisions have become much more complex. As a result we’ve started spending taking a lot more time to make our minds up. We’re wasting time. This book takes a look behind the science of choice, and why more choice is not always a good thing. A definite read! This is the classic masterpiece by Dale Carnegie, which almost every self-development enthusiast will have heard of before. 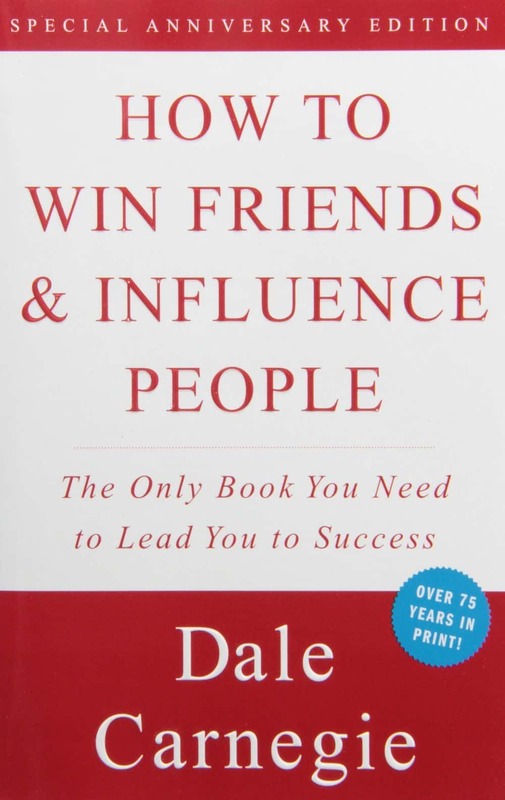 For anybody unaware of this book’s reputation, ‘How to Win Friends & Influence people covers the fundamental principles in dealing with people, making them like you, influencing them and winning them over. Have you read this book yet? Go buy it now! 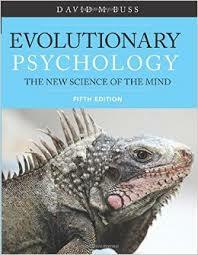 ‘Evolutionary Psychology’ provides people with the conceptual tools of evolutionary psychology, and applies them to empirical research on the human mind. This book was also mentioned as one of the top 3 best books to read by Tai Lopez! 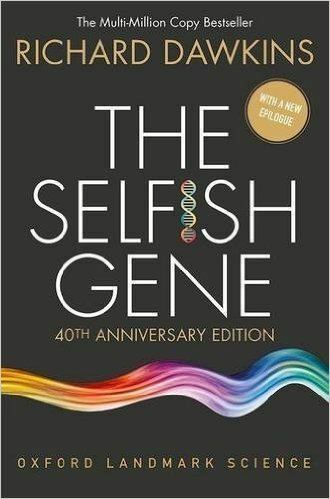 In ‘The Selfish Gene’, Professor Dawkins articulates a gene’s eye view of evolution. This imaginative, powerful, and stylistically brilliant work not only brought the insights of Neo-Darwinism to a wide audience, but galvanized the biology community, generating much debate and stimulating whole new areas of research. Forty years later, its insights remain as relevant today as on the day it was published. Do you struggle with finding the willpower to do things? 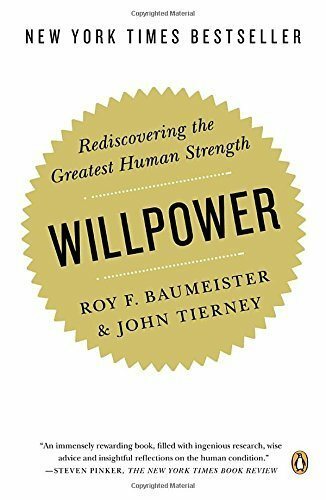 Baumeister & Tierney have put together this book to help people resurrect their willpower. Among improving your focus and your ability to resist temptation, ‘Willpower’ also gives you lessons on goal setting, goal tracking and having faith when things look dark. Combine this with a few of the other books mentioned above, and you’ll be unstoppable! 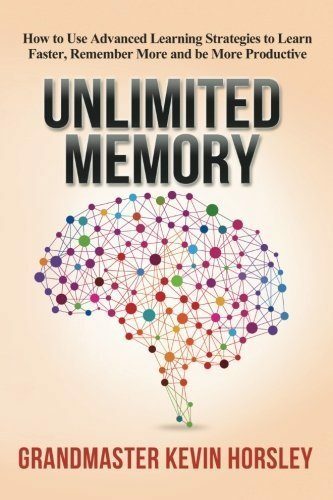 Kevin Horsley was the guy who broke a world memory record back in 2013, and he’s brought you ‘Unlimited Memory’ to teach you his lessons. 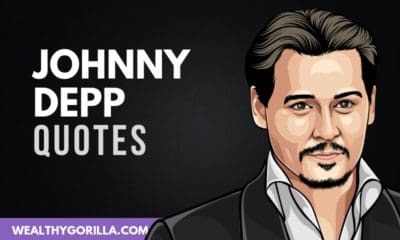 Yes, it’s exactly as it sounds… this book will teach you how to improve your memory significantly, ultimately improving your productivity, work ethic, reliability and success in whatever you do. And since the guy broke a world record for what he preaches, I’d probably do what he says! FYI, this book is a monster to get through! It’s quite a long read, but well worth it. 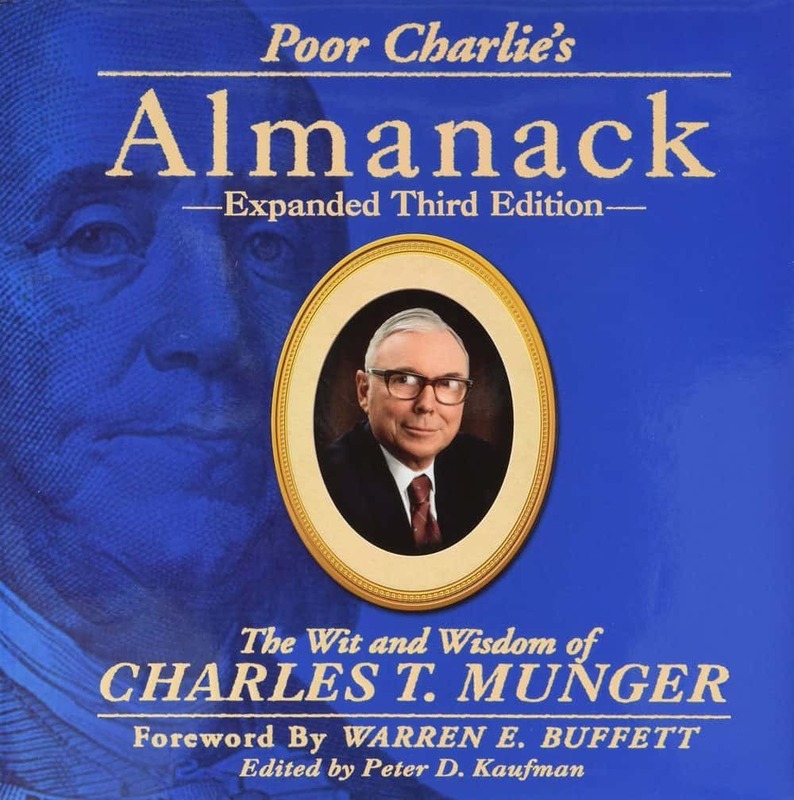 Poor Charlie’s Almanack combines the wisdom of Charles T. Munger, Warren Buffett, and is edited by Kaufman. The books teaches lessons and stories on investment and business, but also heavily covers decision making and better thinking. 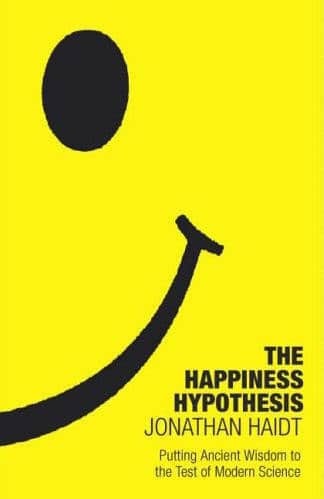 Although, it has a certain business aspect to it, it’s still one of the best psychology books to read. 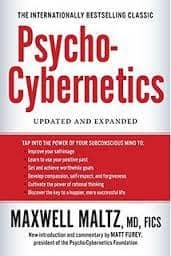 One of our guest authors on Wealthy Gorilla recently published an article that spoke about Psycho Cybernetics in more detail. Definitely give it a read if this book interests you. The idea behind Psycho Cybernetics is that before we can start achieving all our goals, we first have to develop a perception of the outcomes we expect to reach. Through this philosophy, you can start succeeding in multiple areas of your life with the information taught here. 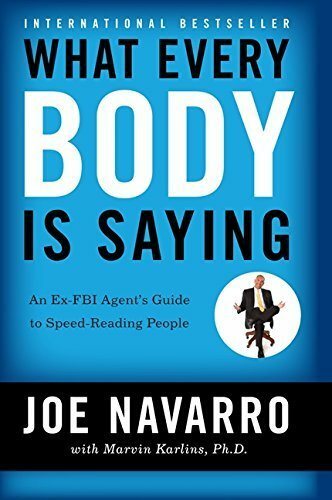 Unlike the other books on this list, Joe Navarro’s title focuses on the human body, and ultimately how you can start to speed-read people. The book goes into some very interesting bodily behaviors which you should be able to apply to your advantage when in real-life situations with people. A lot of the knowledge taught within this book will probably be quite surprising to you. So I’d definitely recommend picking up a copy if speed-reading people is a skill you’re looking to learn. 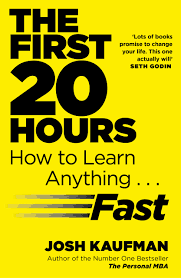 The First 20 Hours gives you all the tools you need in order to learn the fundamentals of any new skill… within 20 hours. Research has always indicated to us that it takes 10,000 hours to master any particular skill. And although this book won’t magically help you get there in 20, it will help you to learn the basics of any skill within that time. The great thing Kaufman does here, is he breaks it down into very simple steps that can be applied to anything. Why haven’t you bought this book yet?! Last on the list of best psychology books to be reading in 2017, is ‘Nudge’. 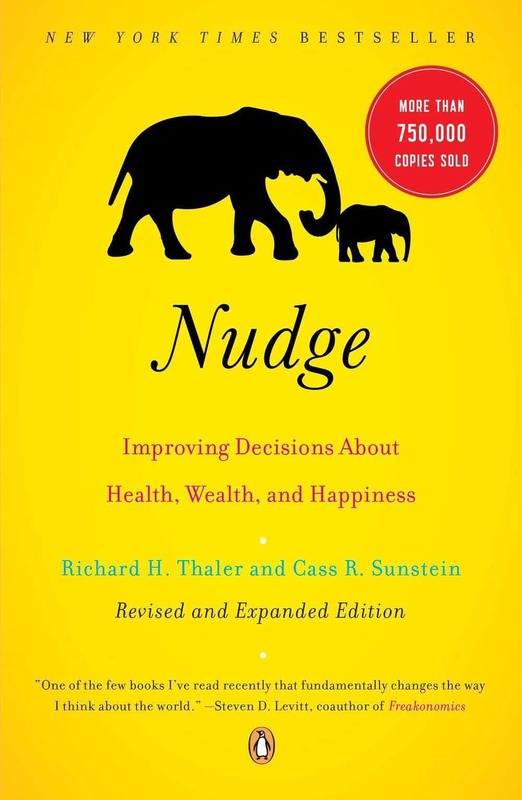 Nudge is a very straight forward book covering choices and decisions. Ultimately, by following the advice given with the book, you can learn to make better decisions towards your health, wealth and happiness. Grab this book to complete your arsenal of reading material that’ll elevate your life to new heights! 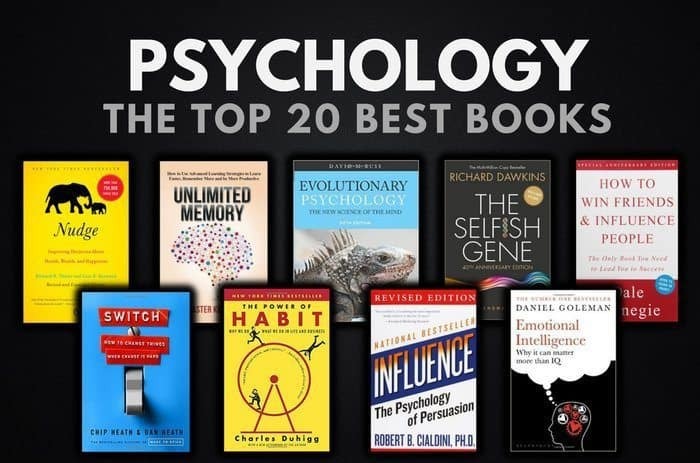 Do you recommend any other psychology books that should be featured on this list? Leave a comment below. Most of these books could be elevated to the “classic” level. So many great titles and so much information to digest. 20 books and not one authored by a woman. Seriously? Damn, I didn’t even realize! I’ll have to have another look at this list. Thanks Ashley!